It might be categorised as a children’s book, but can we all agree that Lewis Carroll’s Alice’s Adventures in Wonderland is far beyond a kid’s bedtime story? So if that piece of literary gold still turns your eyes bright and wide, this news is for you. 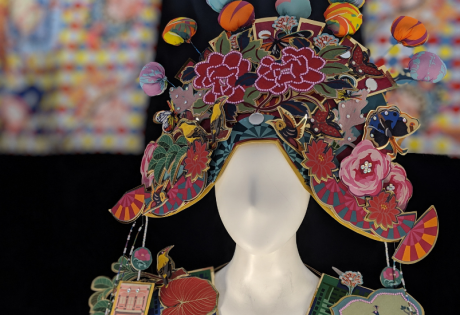 From 13 April – 22 September 2019, you can step through the looking glass and into Wonderland IRL at the ArtScience Museum. Psst, it follows Minimalism: Space. Light. Object exhibit… 14 April is the last day to catch it. We’re expecting big things from Wonderland. 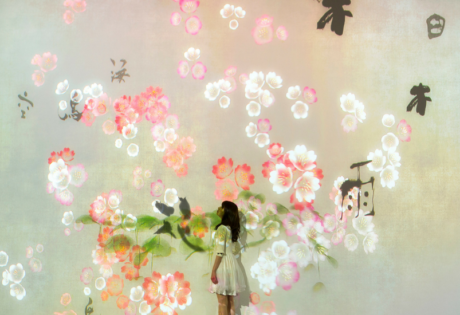 Stunning, playful and interactive, this exhibition is based on the timeless story of a curious little girl. 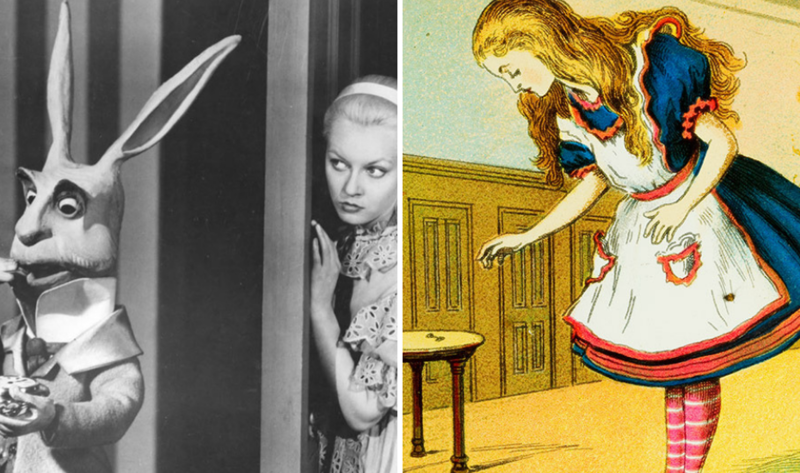 The one-of-a-kind exhibition follows Alice’s journey through popular culture. Drop by and find out how artists and filmmakers have portrayed this iconic fictional character and told and retold a beloved story for over a century. 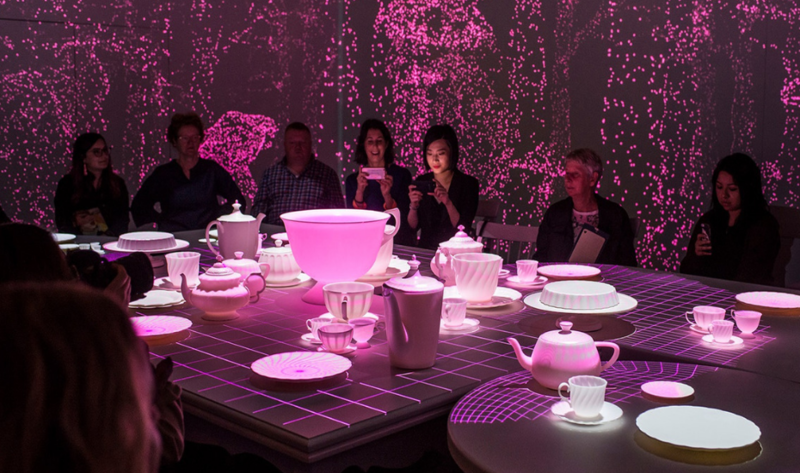 Begin at the beginning and walk through elaborate environments and interact with the enchanted world we know and love including the Hallway of Doors, Pool of Tears, Queen’s Croquet-Ground and of course, the Mad Hatter’s Tea Party. Isn’t it great that we are still enthralled by a story from a book written in 1865? To think it was a tale told by a father to his three young daughters on a rowboat! Alice transcends generations, gender and geography. She has been in more than 40 films and over 30 TV shows and programmes and over the years has rightfully cemented her status as a subcultural icon fluttering through countless music videos, video games, high fashion, advertising and more. Of course, with time, cultural, technological advancements and social shifts have helped evolve and alter Lewis Carroll…and it’s charted out beautifully here. 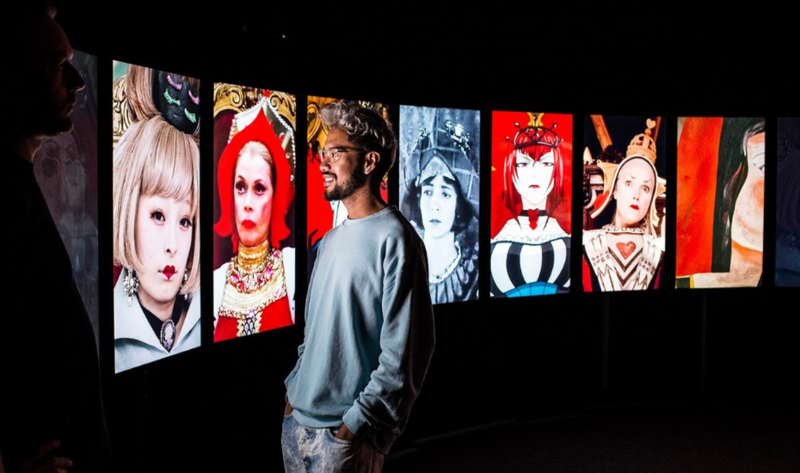 Impressive and magical theatrical sets, bold interactive environments, fun props and incredible audiovisual artworks promise to make the Wonderland exhibit a memorable experience. It’s your one chance to catch a selection of over 300 original behind-the-scenes material like first edition books, drawings, original costumes, films, magic lantern projectors, animation, puppetry, and original work by theatrical designer Anna Tregloan, and digital creative studios, Sandpit, Grumpy Sailor and Mosster Studio. And Singapore happens to be the first stop on a global tour. 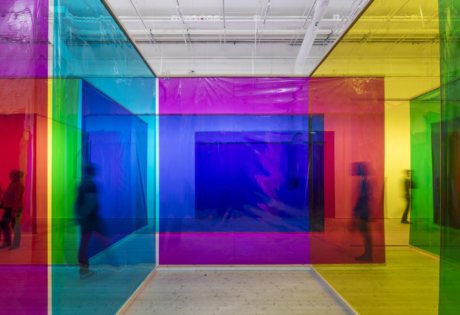 We are the first ones to set eyes and experience this magical multi-media exhibition developed by the Australian Centre for the Moving Image (ACMI). See you there!